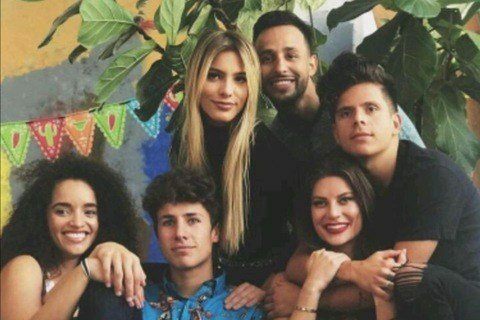 Streaming on the YouTube channel of Lele Pons, the series stars multiple internet personalities in a parody of the hit sitcom Friends. The series premiere of the show was watched more than 16 million times. The show was produced by Shots Studios.